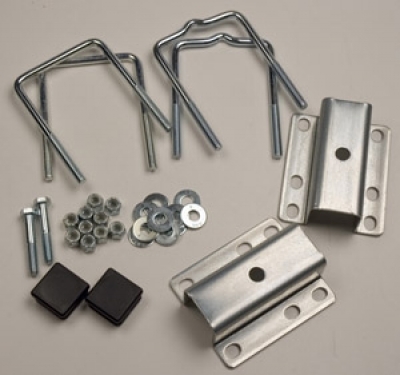 This hardware kit includes all the hardware and brackets you need to mount our short, 2' bunk board guide-on (27660). All lock nuts & washers needed. From Anonymous of boyne city, Michigan on 8/6/2018 .